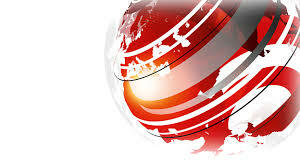 Based in either JERSEY or GUERNSEY, we are looking for a Senior Journalist to lead the commissioning and production of original journalism across all platforms in the Channel Islands, working with the senior team. You will be tasked with idea generation in collaboration with colleagues, encouraging original journalism and helping to bring stories to our audiences across all platforms. You will lead the Planning Team and support and advise reporters, with input from platform specialists, on ways to tell stories across all platforms. 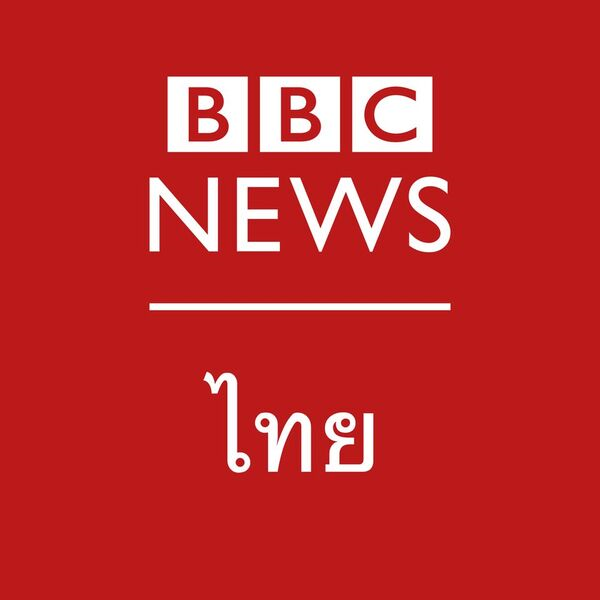 The main element of this role is to be across all BBC CI output, encouraging all colleagues in the islands to come up with ideas for original stories and being an inspiration to others to create ambitious original journalism. You will have strong editorial judgement with the ability to see through projects and also to decide when an idea is a non-starter. Our ideal candidate will have a track record of delivering original journalism and leading a team to deliver creative projects. You will have a strong understanding of local and world News including how to tell stories across TV, radio and digital platforms. You need to be able to demonstrate your ability to make editorial judgments with a track record of leading a team to deliver creative projects. You are eligible to apply for this role if you are either on a BBC Continuing (Permanent) contract or a BBC Fixed Term contract. If you are on a casual or freelance contract you can apply subject to evidence that you have worked at the BBC continuously for 6 months at the point of your application. You should detail these dates in your application. 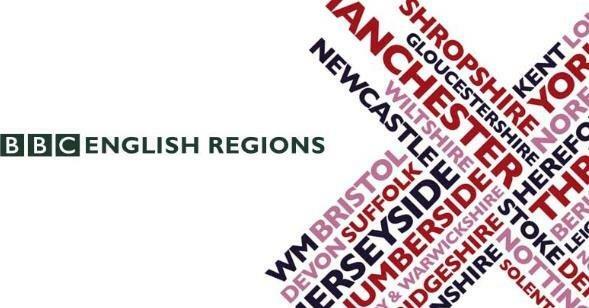 If you have worked for less than 6 months continuously or are within the first six months of your BBC employment then you must have Divisional HR approval to apply for an internal role. If you are unsure which contract you are on, please speak to your Line Manager or BBC HR on 0370 024 3477.